In this lesson you will be guided through the creation of this woodland faery and the assembly of the journal. This piece is a simple design on a base of fabric using collage, water based media, watersoluble graphite, and some white soft pastel. This is a very simple journal to make with minimal supplies required – fabric, string and beads! 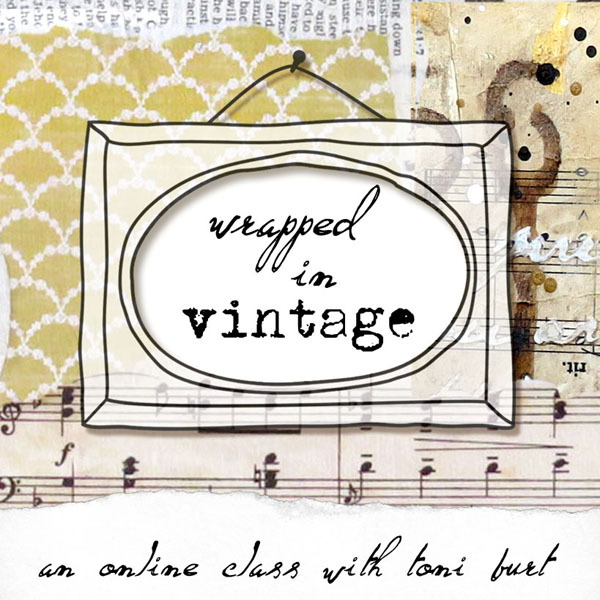 This is an online self-study single mini-lesson that was filmed at my studio worktable. I have created these short mini lessons as part of the “in my studio” online series. In them I invite you to follow along with me in a typical session in my day where I create a single artwork. I use varying techniques and materials. The cost for this lesson is $23 US. 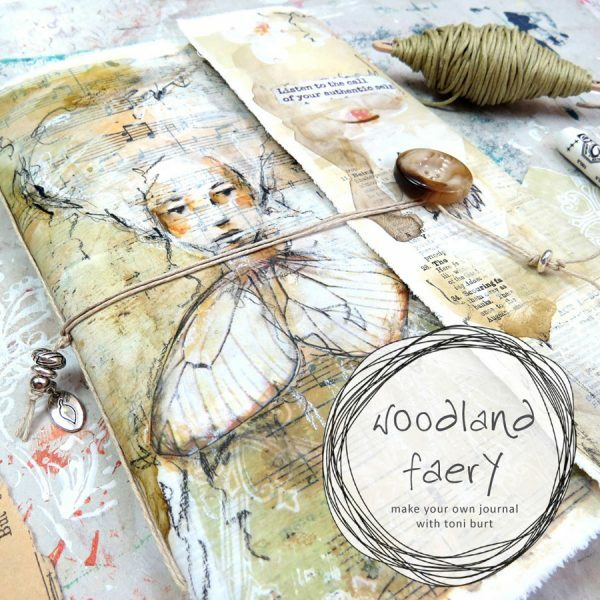 In this lesson you will be guided through the creation of this woodland faery and the assembly of the journal. This piece is a simple design on a base of fabric using collage, water based markers, inktense blocks (see below for alternatives), watersoluble graphite, and some white soft pastel. We will use an image transfer method on her dress. This is a very simple journal to make with minimal supplies required. You can easily customise it to your heart’s content! You will learn all the techniques for preparing the fabric (simple cotton), collaging the background, sketching and colouring the faery using watersoluble graphite, and colouring with waterbased media. 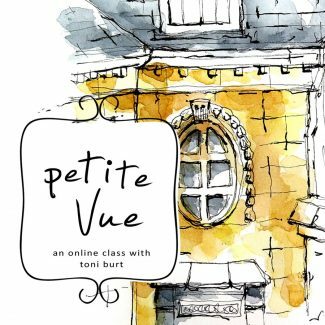 You will receive around two hours of full-length video that will walk you step-by-step through the process of creating your journal. There is no fast-forward you will watch my entire process in real time. The inside of the journal features two signatures (groups of pages), which you can customise with the paper of your choice – I use watercolour paper and scrapbook paper. 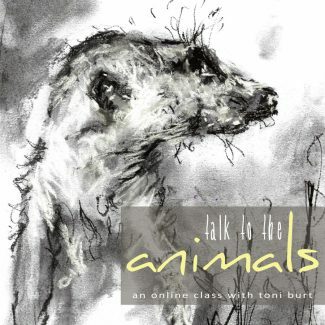 This is a beginners to intermediate lesson incorporating basic mixed media techniques and simple sketching. It is a work at your own pace lesson. You will gain access to two hours of video in which I walk you through various mixed media and sketching techniques and the construction of your journal (don’t worry it’s simple!). 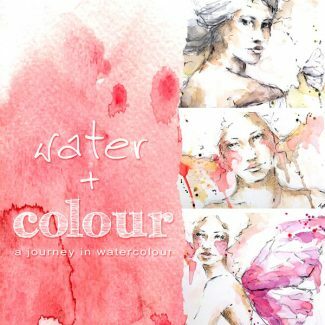 Winsor and Newton watercolour markers – again as above you can substitute any water based marker or watercolour pencils.